Toledo tops Charlotte 11-7; heads to Gwinnett for three games. 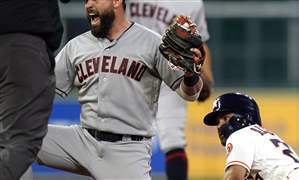 Cleveland’s Leonys Martin, Jake Bauers homer off of Gerrit Cole. 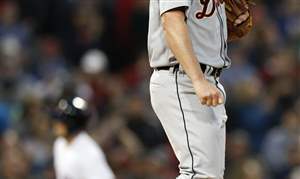 Detroit leaves Boston with split in series. Blue Jackets drop first game of Eastern Conference semifinals. 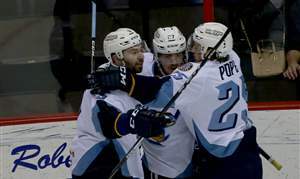 Next three games of Central Division finals will take place in Toledo. 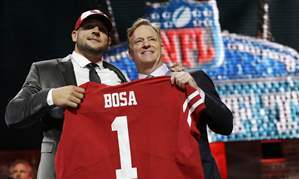 Lions select Iowa tight end; Ohio State’s Dwayne Haskins goes 15th to Redskins; Steelers trade up to get Michigan’s Devin Bush; Rashan Gary to Packers. Carp, catfish catches ramp up in Sandusky River. 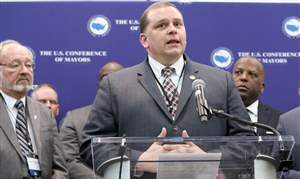 Mayor Wade Kapszukiewicz challenges Cincinnati mayor ahead of ECHL playoff series. 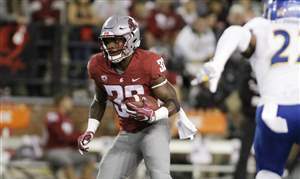 Washington State football player is one of the top running backs in the draft.